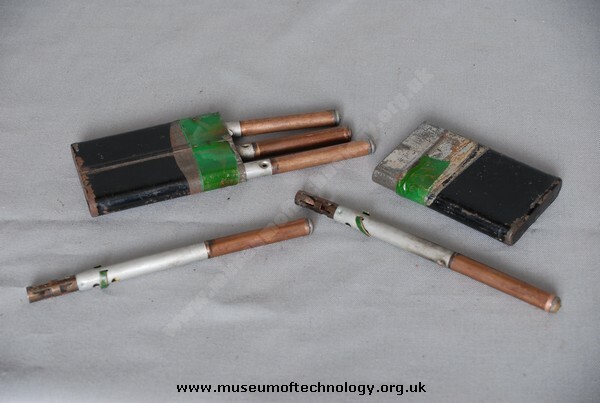 Actor David Niven used these type of timing pencils in the movie &amp;quot;Guns of Navarone&amp;quot;. His contained fulminate of mercury. David Niven actually fought throughout WWI in various units. The time pencils were always used in pairs as the reliability of the fuze was a bit erratic. Issued to the British Underground Resistance known as the Auxiliary Units.